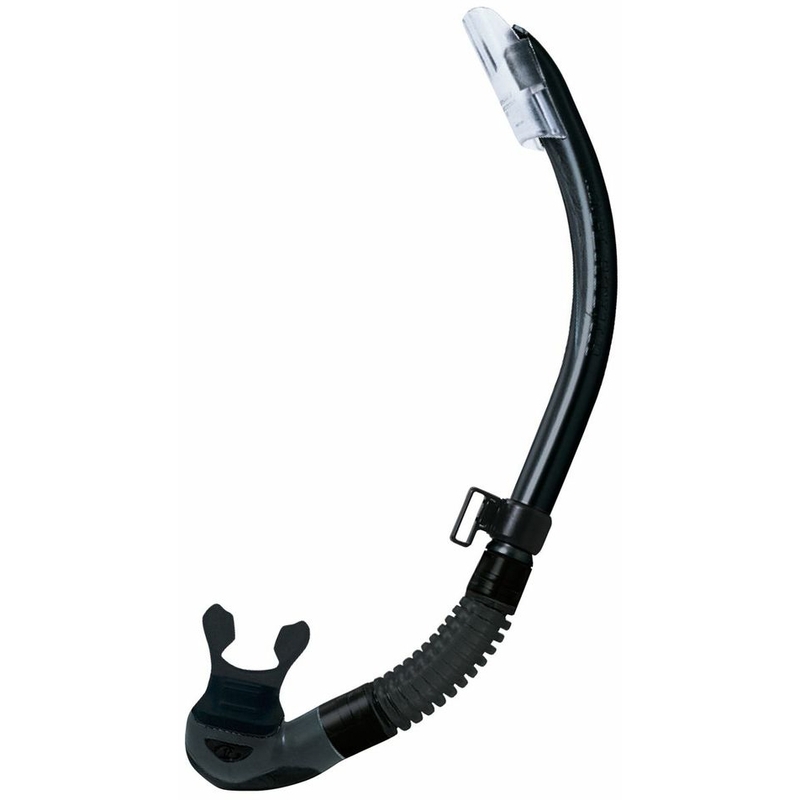 The SP-170 Platina II Hyperdry Snorkel is TUSA’s Premier Semi-Dry Snorkel incorporating several features such as the patented Hyperdry System making this one of the most Stylish and Feature Packed Snorkels on the market. The Hyperdry System keeps the Main Tube Dry by Ejecting Water through an Independent Escape Pipe. 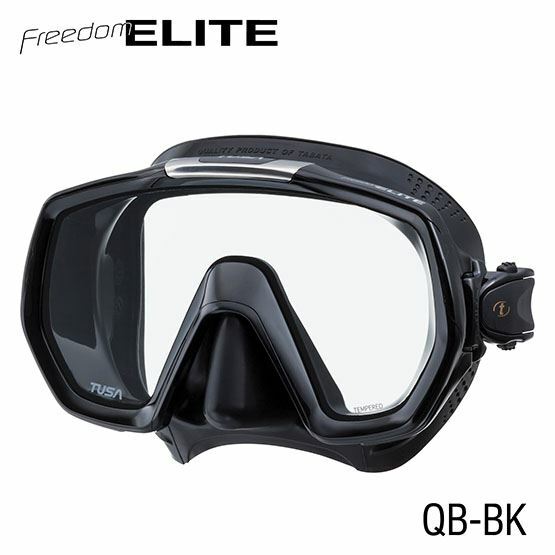 This unique design utilizes the Angle of the Snorkel Tube and the Resilience of the Water Surface to Eject Water. 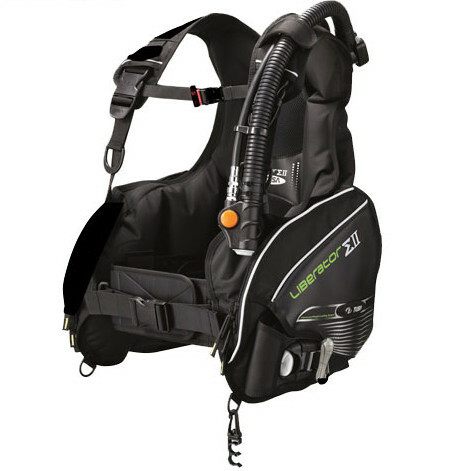 The Smooth Internal Bore Corrugated Lower Tube (pipe) offers a more Comfortable Fit since it creates No-Load on the Ergonomically Angled Mouthpiece, Straightens-Out during Diving and doesn’t Get-in-the-Way when Switching from the Snorkel to the Scuba Regulator.